Choose the time and place that’s convenient for you with our easy online reservation system. 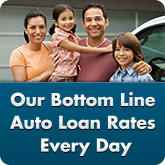 Choose from any of the Credit Union locations near you. Are any banks open near me? Check out the Mission Fed Mobile Banking app to find locations on the go! Whether you need to quickly visit an ATM or spend some time with a representative determining which services can save you time and money, Mission Fed makes taking care of your financial needs convenient with locations all over San Diego County. Are you wondering, is there a Mission Federal Credit Union near me? Is there a Mission Fed ATM nearby? 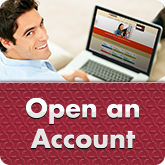 Enter a location below to find Credit Union locations near you. Is Mission Federal Credit Union Near Me? With branches throughout San Diego County, we make it easy for you to reach us—and then we can help you reach your financial goals. 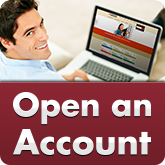 Use our branch locator to find the Mission Federal Credit Union Branch near you! All San Diegans are welcome at Mission Fed and we look forward to seeing you at our Credit Union branch locations! Are There Mission Federal Credit Unions Near Me? Yes! We’ve upgraded all of our Mission Fed ATMs, so you can deposit cash and checks without using an envelope. Even better, cash deposits made at ATMs that have the new deposit automation feature—both Mission Fed ATMs and other CO-OP ATMs—are immediately available for withdrawal. 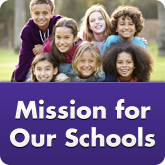 This is just one more enhancement from Mission Fed, where your success is our bottom line. 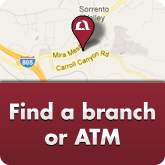 Visit one of our Credit Union locations or find an ATM nearby with our ATM and branch locator at the top of the page.